American missionary guy paid Rs 25,000 to local fisherman to escape coast guards and Indian Navy! 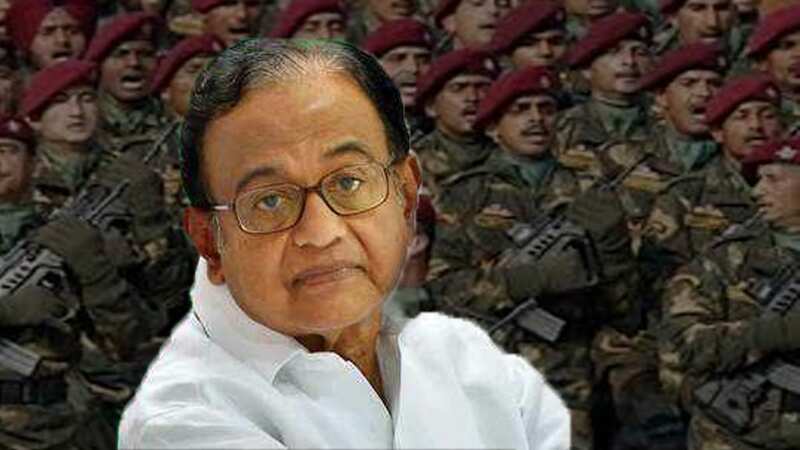 P Chidambaram thinks that our Indian Army has no capability to nab 26/11 master mind Hafiz Saeed! Congress crosses all limits! 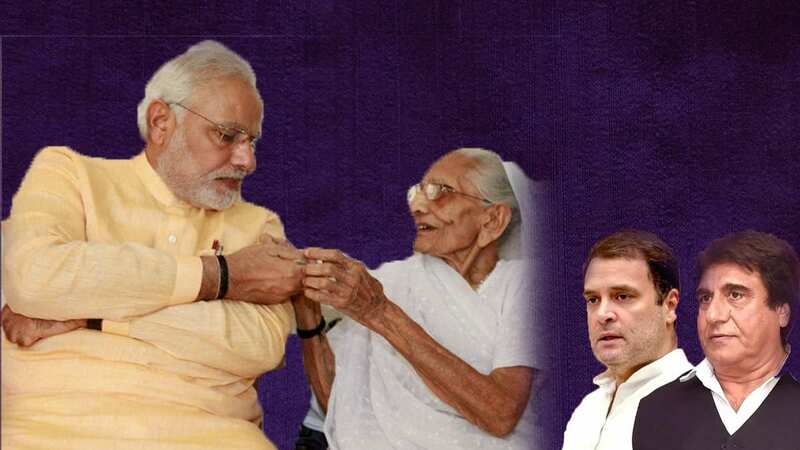 Rahul Gandhi’s close aide abuses PM Modi’s mother saying “Rupee’s rate falling as low as..
P Chidambaram thinks that our..
Congress crosses all limits! Rahul.. The conversion by Christian missionaries are the biggest threat India is facing as these people have built an ecosystem in which the poor, marginalized and tribals are being fooled in the conversion process with a promise of better life. The Christian missionaries are heavily funded by various organisation which they use it convert people across the world promising them of home, job and money. Vulnerable people mostly fall in their trap and will turn puppets in their hands who are later used for all anti social or illegal activities. With the same intention the American Missionary guy John Allen Chau landed in India and planned to visit the Andaman’s North Sentinel Island where the world’s most protected tribes reside.It is a very well known fact that the tribes are very hostile to any external contact and do not encourage anyone entering their area. They are known for they violent attack and are prepared to kill anyone. Despite knowing these facts, the American Missionary entered their area with an ill intention of converting them. It is said that this man trespassed the area and payed Rs 25,000 to the local boatman to help him escape the patrol of coast guards and the Indian Navy. 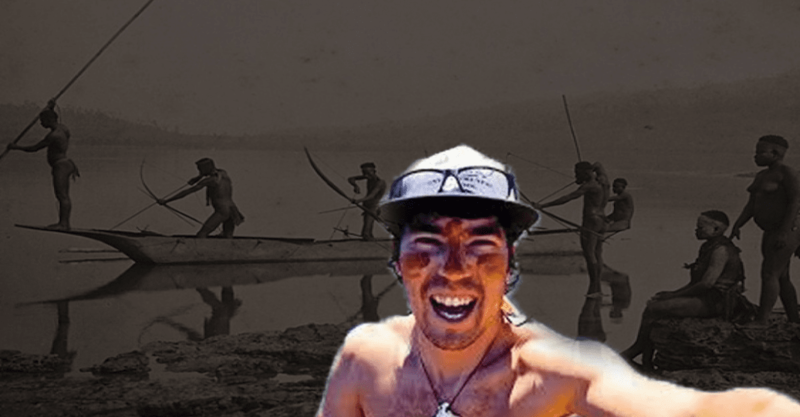 In his first attempt, it is said that Chau gave few tribes a football and some fish to get their attention and tried to make contact with them. It is said the tribes attacked him the first time with arrows which apparently hit his book (Bible) he carried. Chau then swam back to a fishing boat that was waiting for him at a safe distance. He wrote about his visit to the island that night and left a note for fishermen who brought him there and returned to the island the next day, on November 16. But the next day, he is said to have come to the same place where he may have been attacked violently by the tribes which probably lead to his death. According to fisherman, they saw Chau’s body being dragged by tribes which they understood to be Chau. According to a report in Andaman Sheekha newspaper, a local daily, Chau had visited the Island chain five times in the past. He had strong desire to meet the tribes of North Sentinel and to preach them Christianity, the newspaper reported. 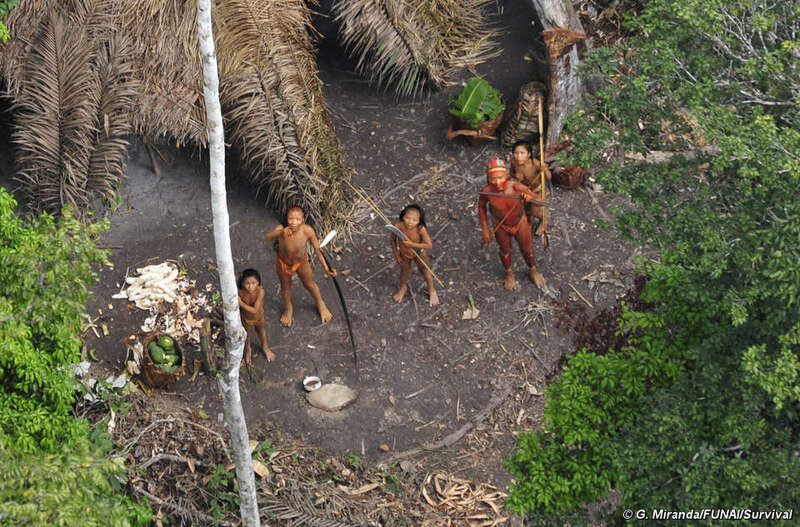 While many of the liberal gang is crying for Chau and thinking ways to bring the tribal population of North Sentinel Island into mainstream, the majority wants them to be left alone and stop forcing everyone to stick to the so called civilized life. The world has its own way of living, every animal, human have their own characters and traits which needs to be respected. Tribes of Sentinel Islands have been living with Nature since centuries and they consider that their way of life. They even survived the tsunami of 2004 that hit north Indian Ocean without anybody’s help. They follow crude methods of hunting, eating and living, but have disturbed none. Many of the tribal population in India vanished because of the involvement of missionaries which forcefully converted them and now they are left without jobs or livelihood. The governments neither brought them completely to main stream or left them on their own, which has made their lives miserable. They were more or less used as vote banks by various political parties because of which they have lost their recognition.